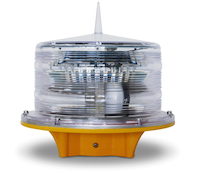 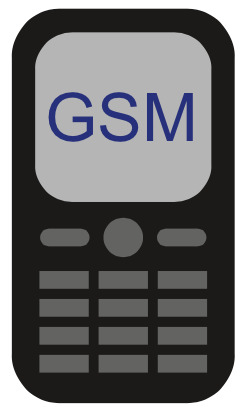 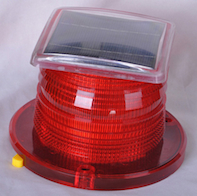 Solar Aviation Beacon, Solar Tower Obstruction Light - Applications: Obstruction light for a wide variety of cranes used in Harbors, Metallurgies, Towers (Telecom, GSM,Smokestacks, Buildings and any other potentially hazardous obstructions for air traffic with a steady burning red or flash safety light. 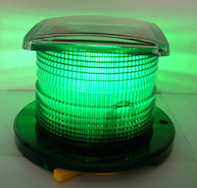 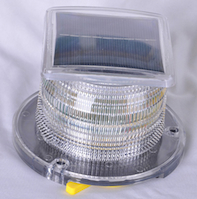 Solar Helipad Obstruction Light, Solar Tower Obstruction Light - Applications: Obstruction light for a wide variety of cranes used in Harbors, Metallurgies, Towers (Telecom, GSM,Smokestacks, Buildings and any other potentially hazardous obstructions for air traffic with a steady burning red or flash safety light. 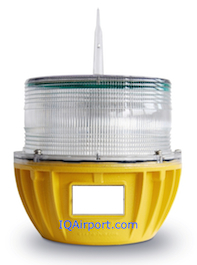 Solar Taxiway Obstruction Light, Solar Tower Obstruction Light - Applications: Obstruction light for a wide variety of cranes used in Harbors, Metallurgies, Towers (Telecom, GSM,Smokestacks, Buildings and any other potentially hazardous obstructions for air traffic with a steady burning red or flash safety light. 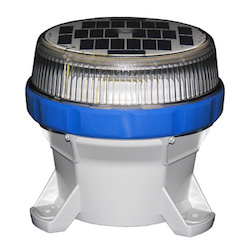 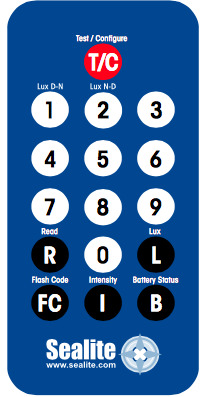 Infrared solar powered helipad lights, Robust completely self-contained LED light designed for a range of emergency aviation applications including runway, threshold, approach, helipad and tactical airfield lighting, RF radio controlled. 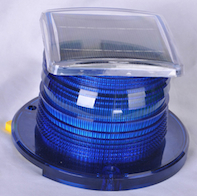 Solar Obstruction Lights Blue solar LED light provides in excess of 3.6km visible range, & is suitable for a variety of applications including general hazard, barricade & low-intensity obstruction lighting.